Wild Wednesday … Spring Teaser! 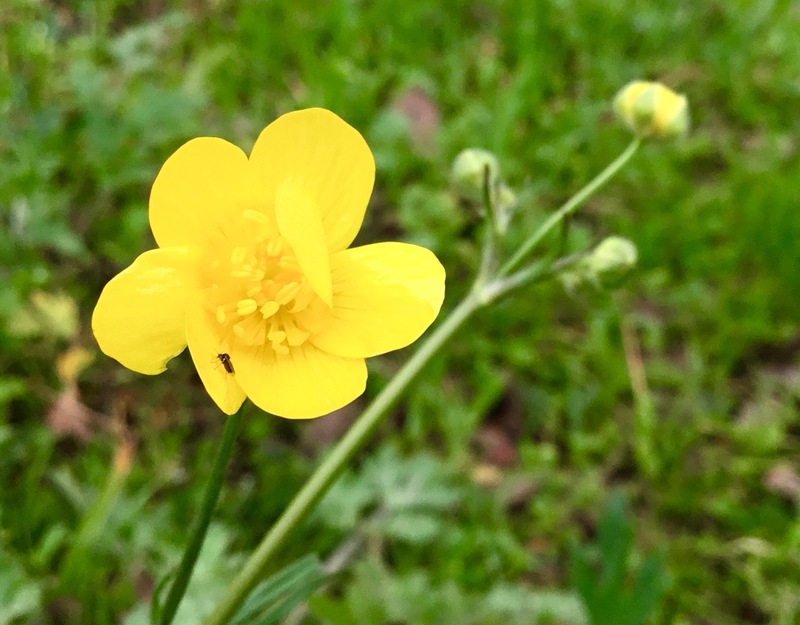 The buttercups started blooming a little over a week ago. When they arrive it means Spring is beginning to tease us here. 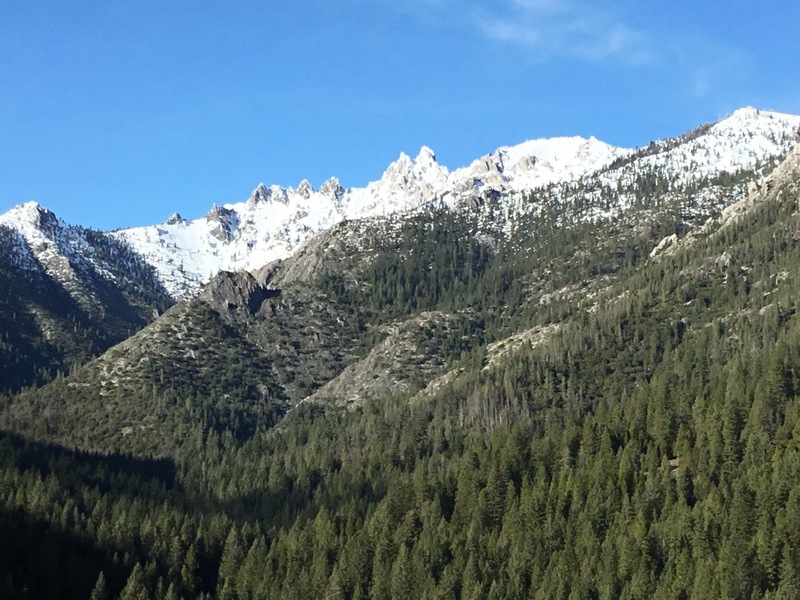 But winter is still trying to wash California away. 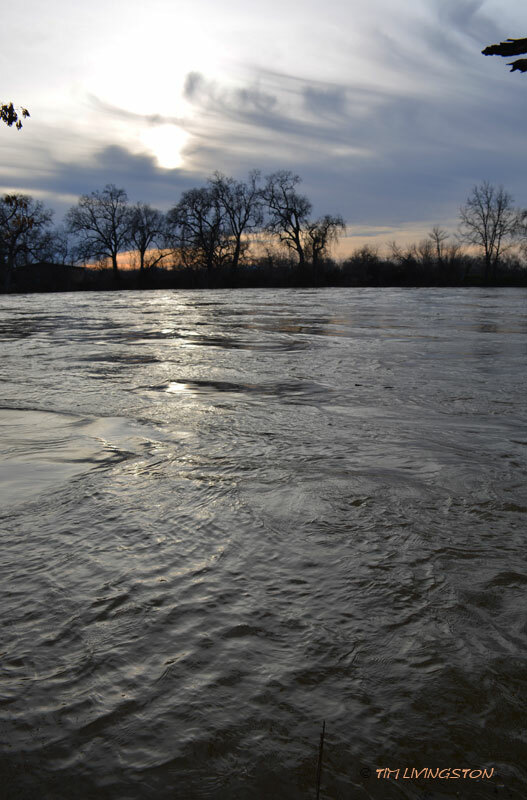 Here are some pictures of the Sacramento River in the Northern California. Looking across the Sacramento River at Balls Ferry. 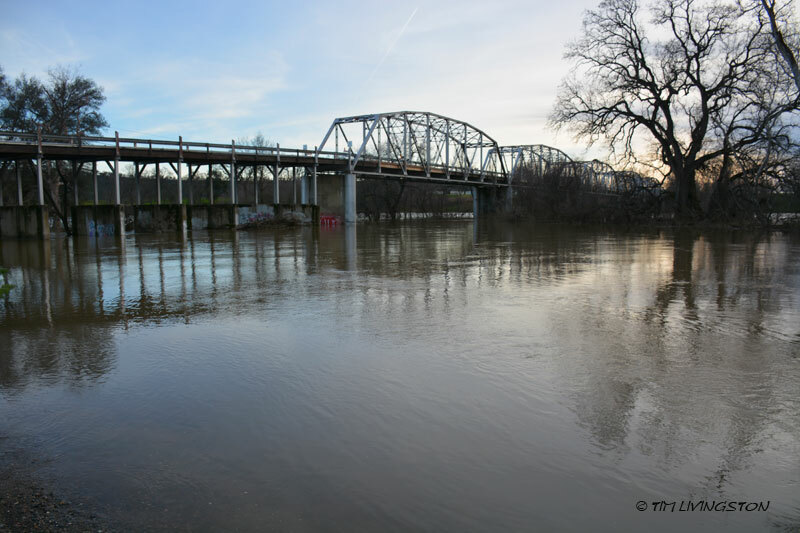 Jelly’s Ferry bridge in the high water. The river bank is normally out past the beginning of the first steel arch. The river is wide. 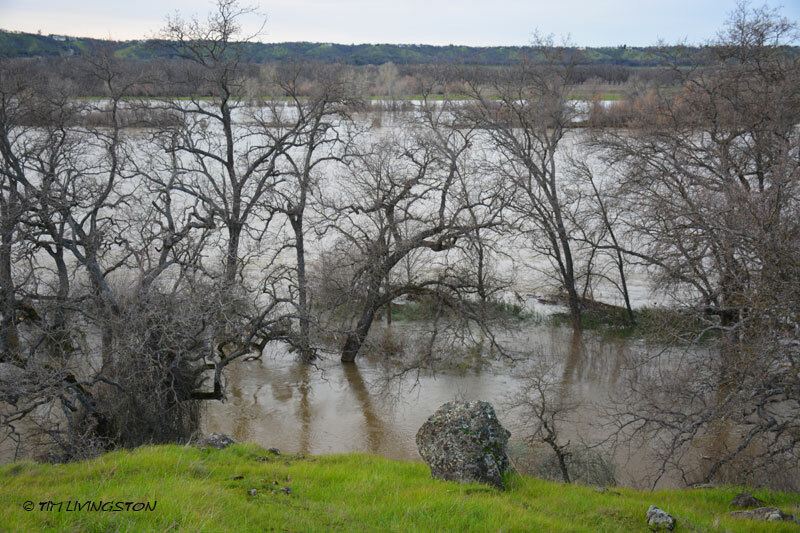 Looking across the Sacramento River in northern Tehama County. Finally, I was able to get out in the woods yesterday and enjoy a little sunshine!